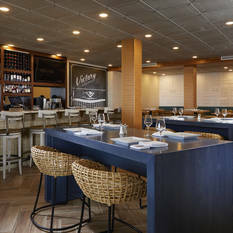 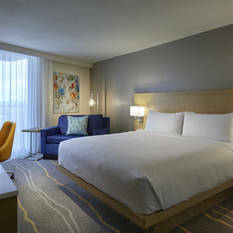 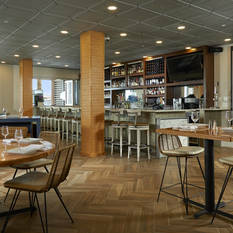 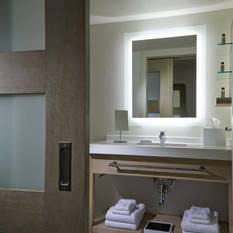 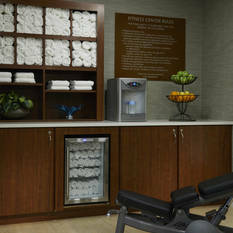 Seeking an individual who loves a clean environment and creating an Excellent guest experience! 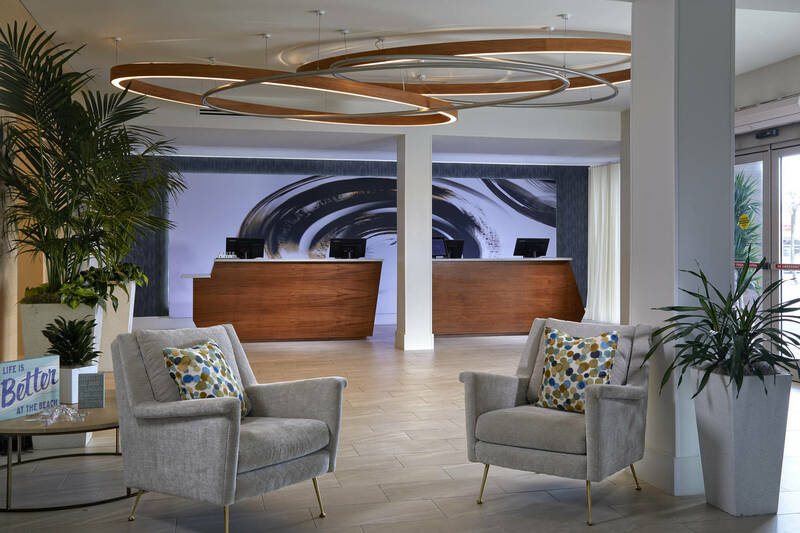 In this role, you will help ensure our guest have an excellent stay in our hotel by cleaning and servicing assigned rooms or areas according to established standards. 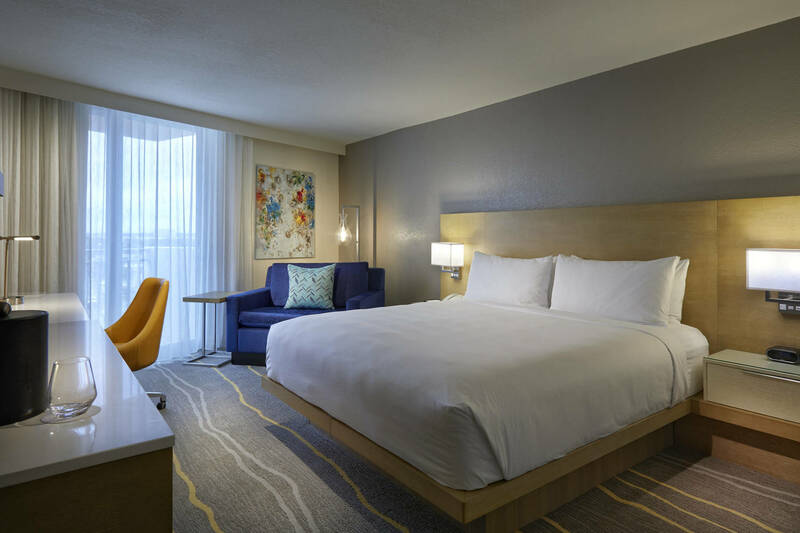 This includes;cleaning rooms, making beds, vacuuming, dusting, sweeping, removing trash, replenishing supplies, performing quality checks and more. 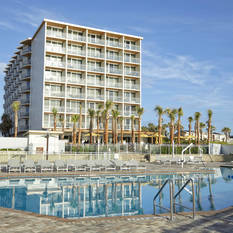 Requirements include basic reading, writing and math skills and some housekeeping experience is preferred. 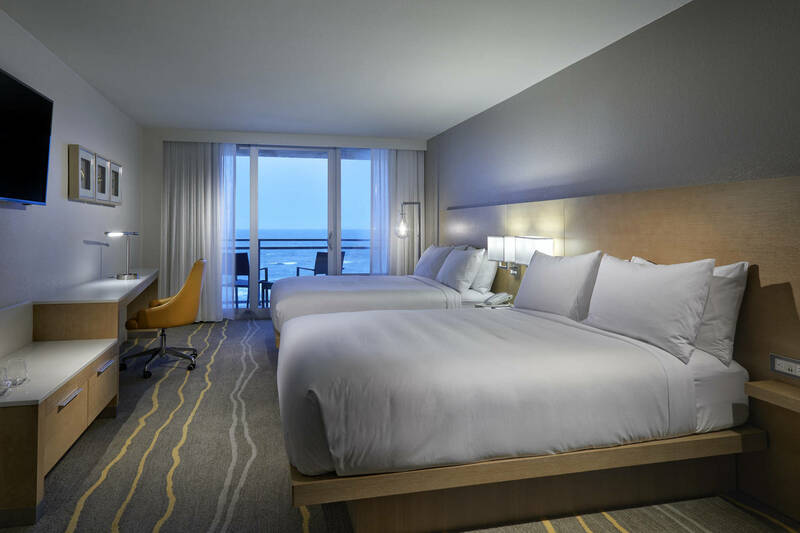 You may be required to work nights, weekends, and/or holidays. 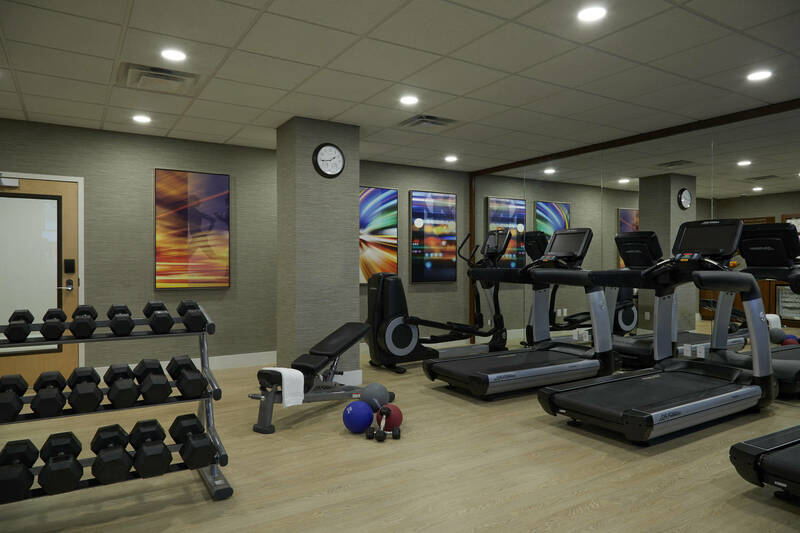 This job requires ability to perform the following: regulary liftand/or move items weighing up to 50 pounds, frequently standing up and moving about the facility, bending, stooping, kneeling and handling objects and equipment to maintain the facility. 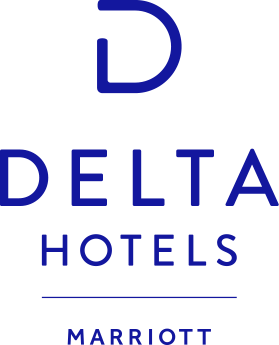 Hospitality industry experience is preferred. 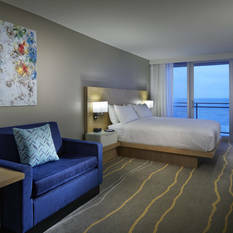 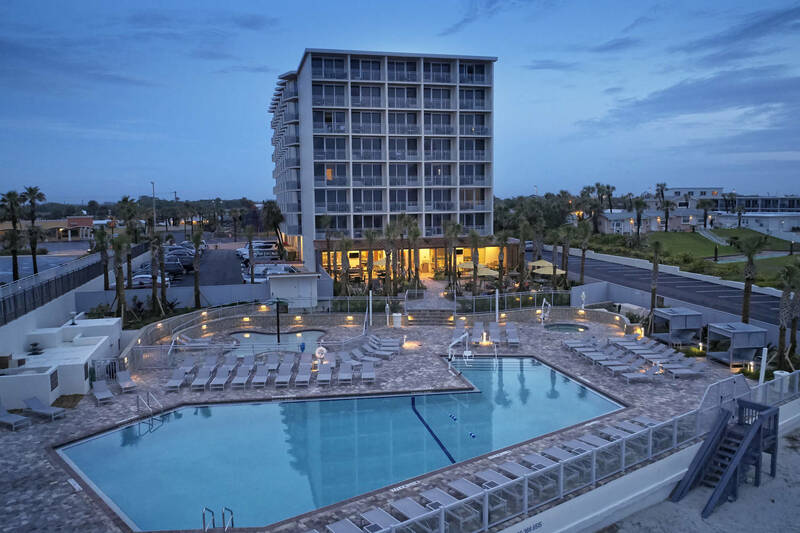 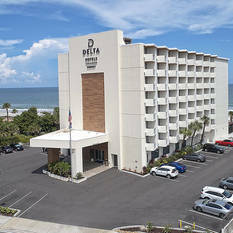 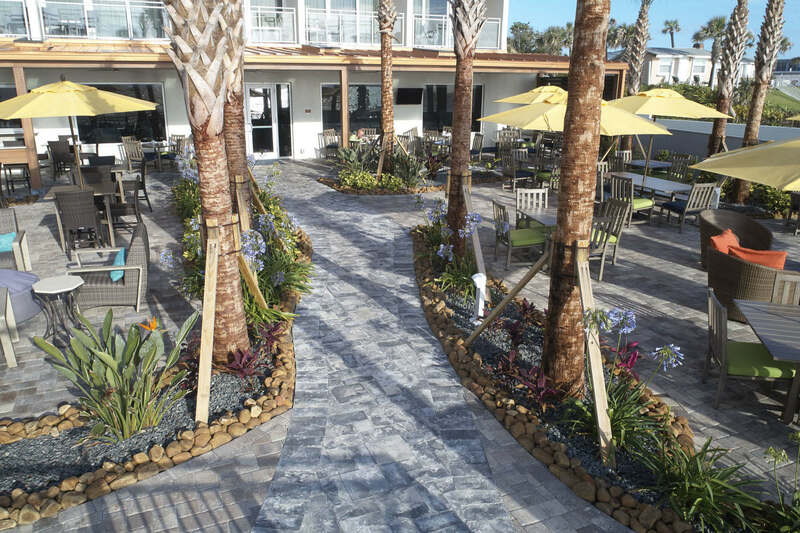 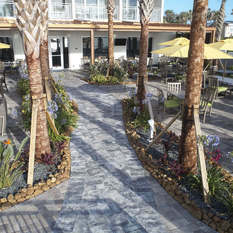 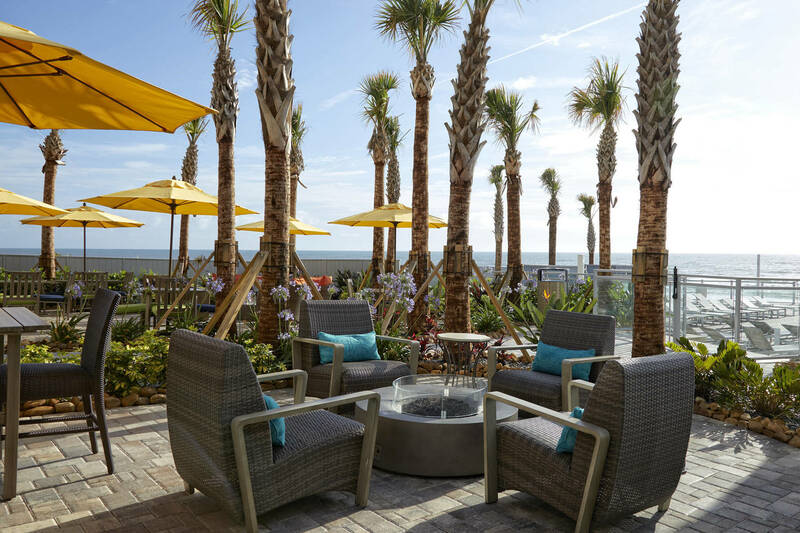 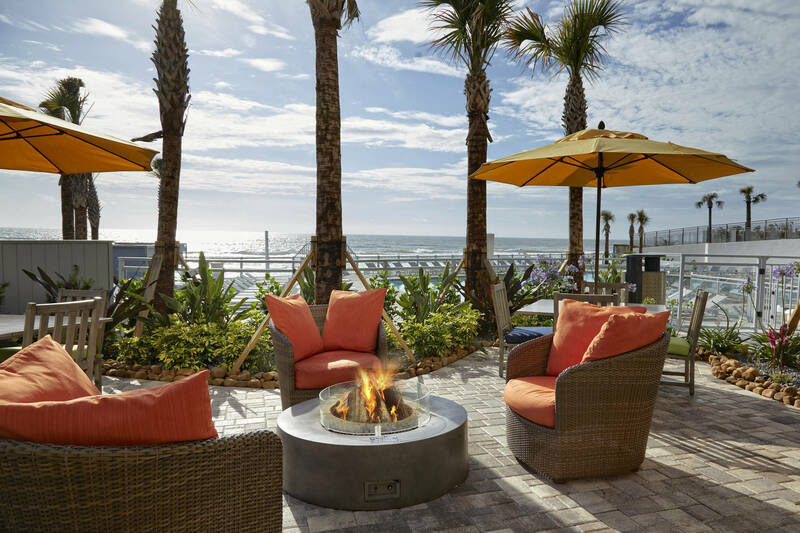 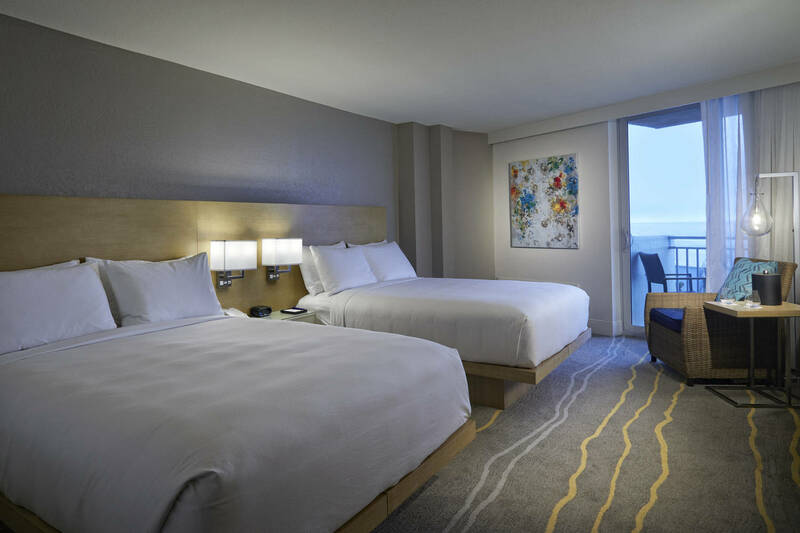 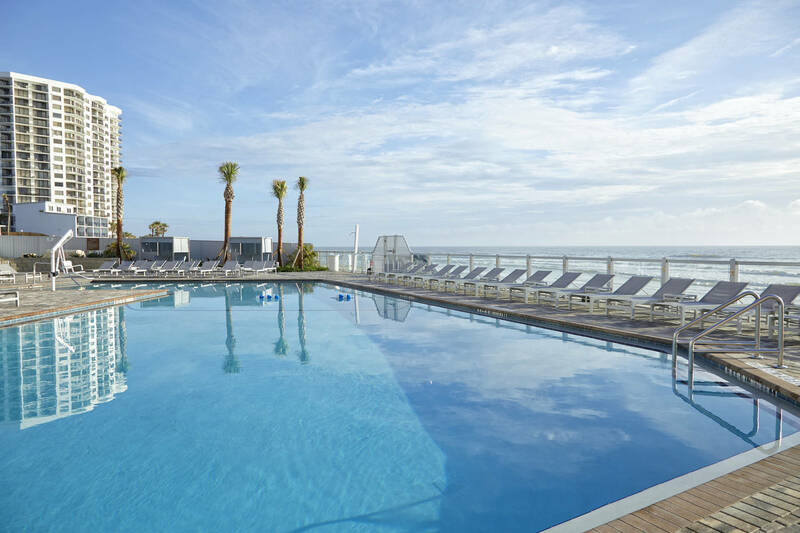 Boasting panoramic views of the Atlantic Ocean, the new Delta Hotel Daytona Beach Oceanfront is an oasis just minutes from the heart of Daytona. 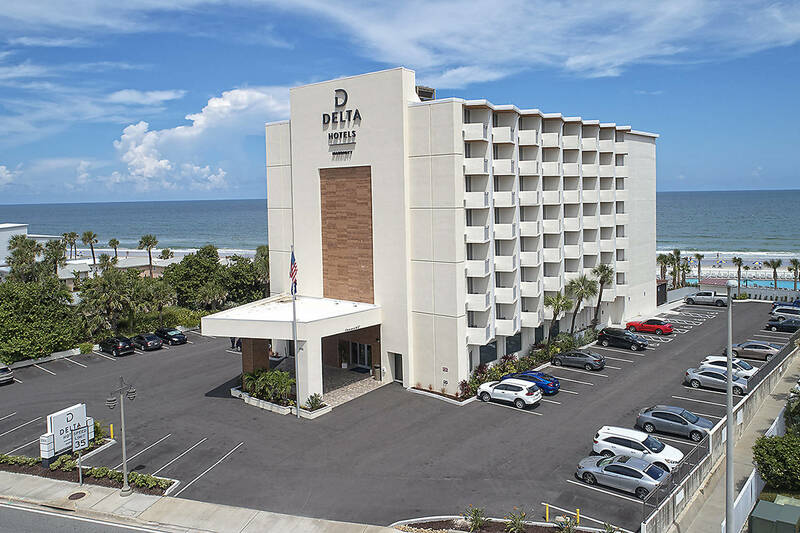 Located in Daytona Beach Shores, we’re just a short drive from the area’s most popular attractions including Daytona International Speedway, Ponce Inlet Lighthouse, Main Street amusements & pier and more! 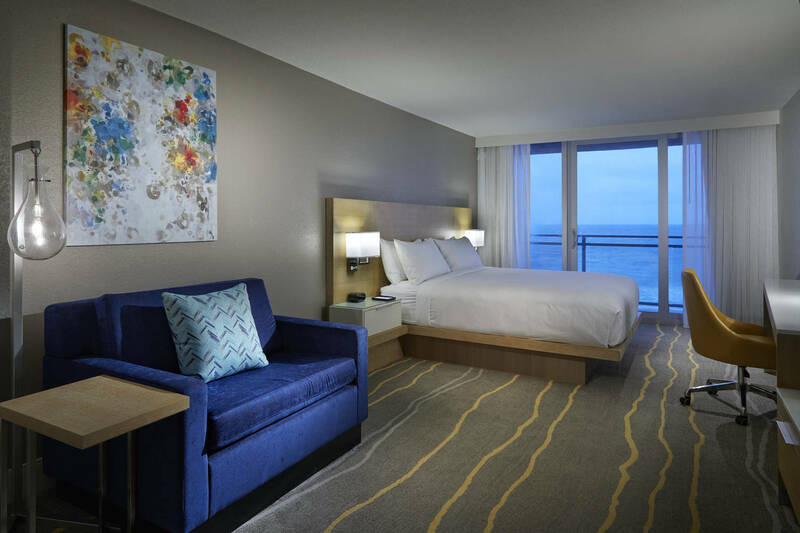 Guests can settle into their well-appointed guest room complete with complimentary Wi-Fi, flat screen TV, luxurious bedding & breathtaking ocean views from their private balcony. 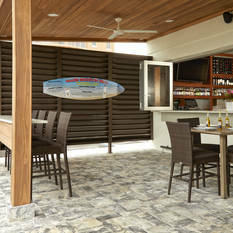 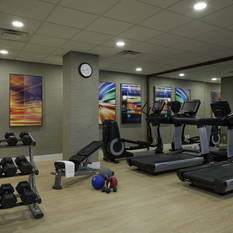 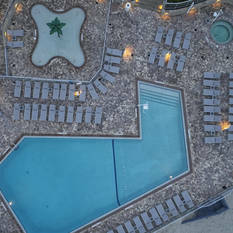 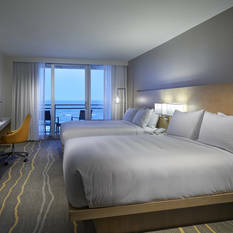 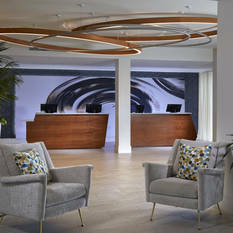 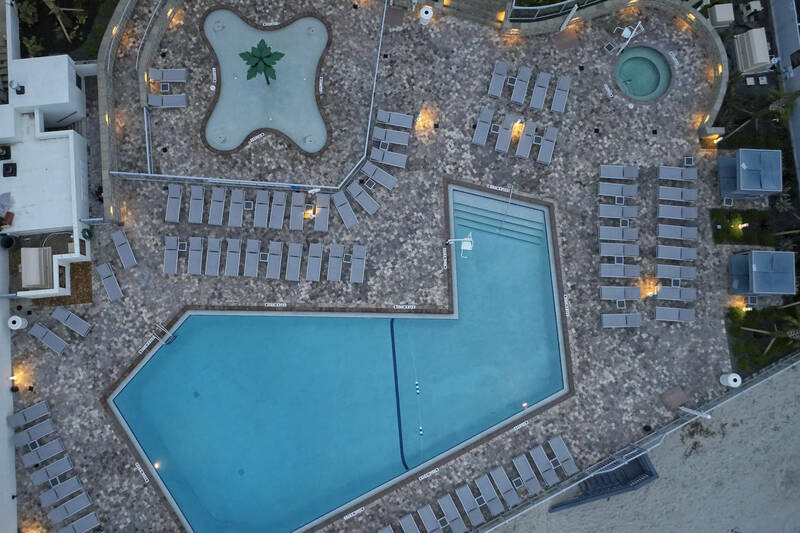 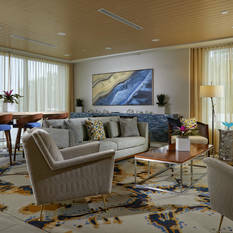 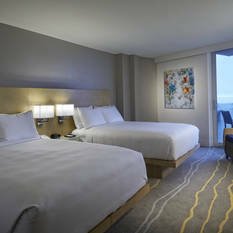 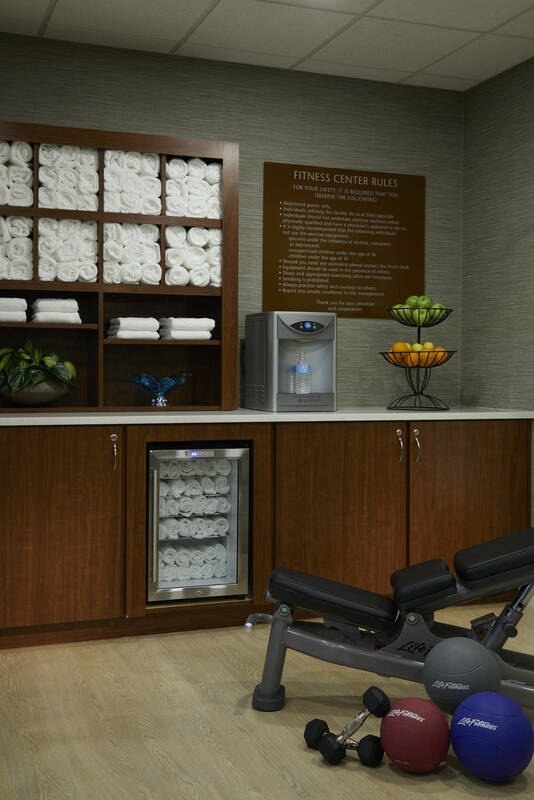 Guests will enjoy onsite parking, a state of the art fitness facility, oceanfront pool & hot tub and 24-hour business kiosk. 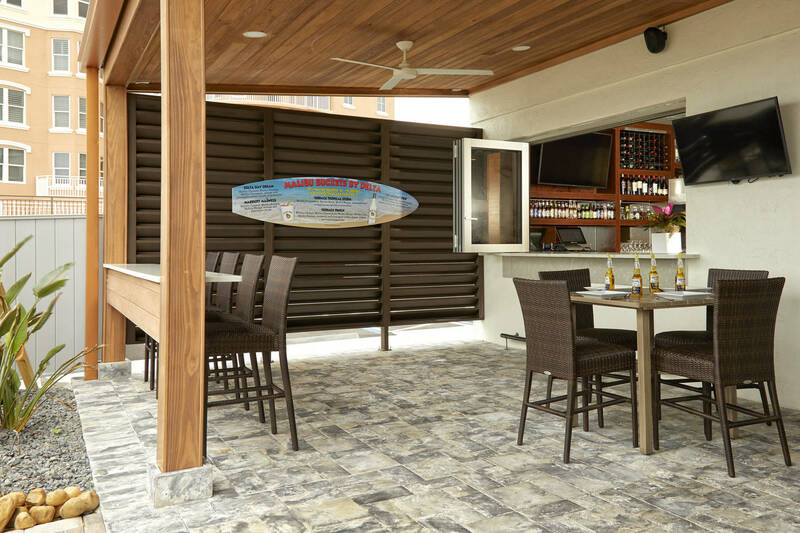 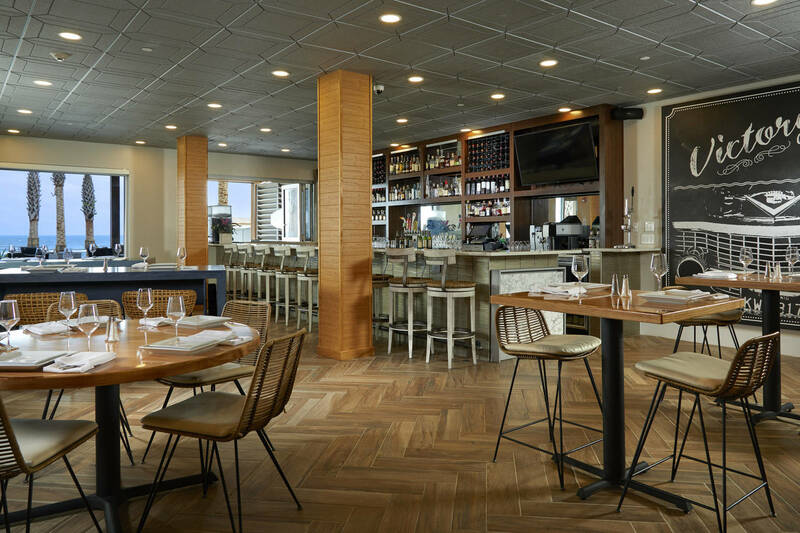 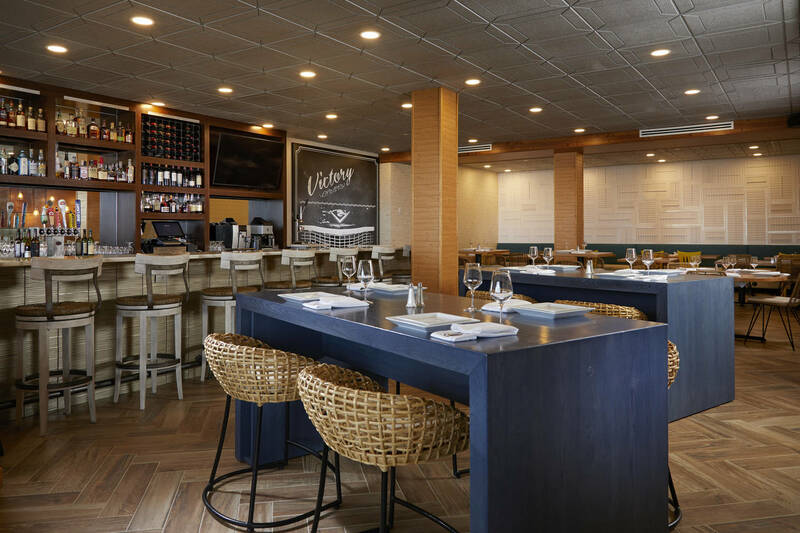 Dining is just steps from every guest room at our OceanView Terrace Bar & Grill, a casual dining experience with fresh & healthy options. 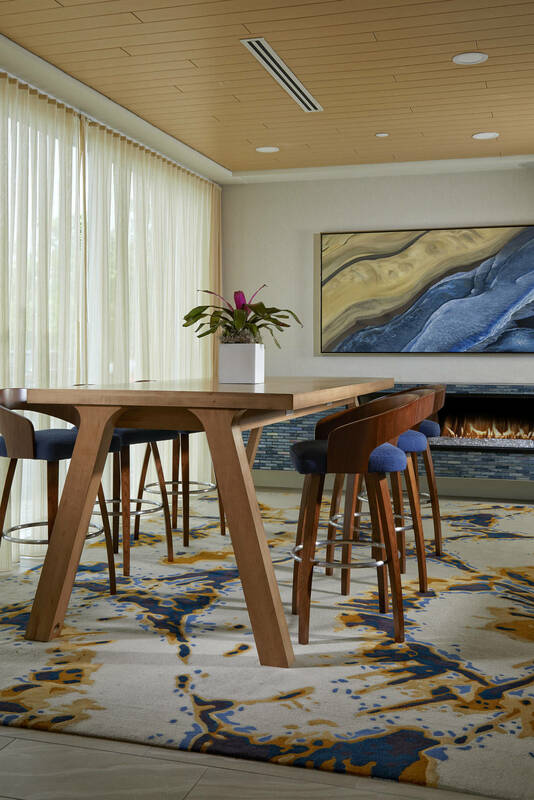 From breakfast to dinner, guests can dine-in to enjoy stunning ocean views or have their meal delivered to their room delighting in a more private dining experience. 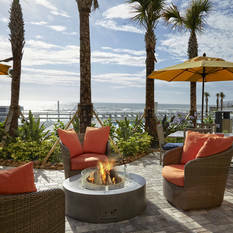 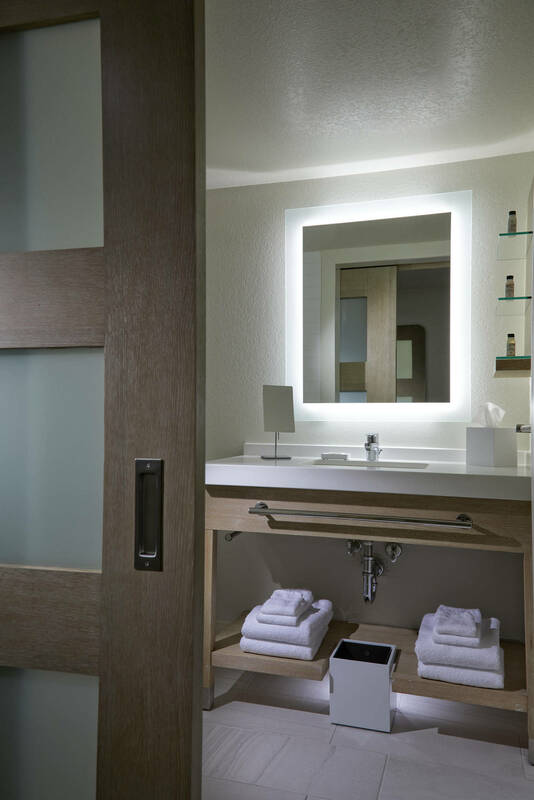 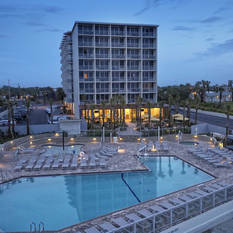 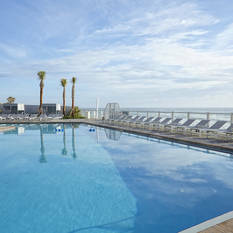 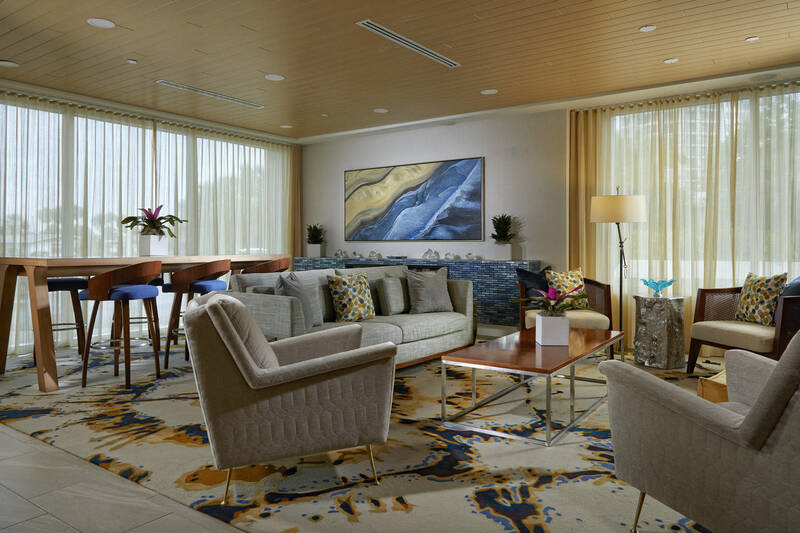 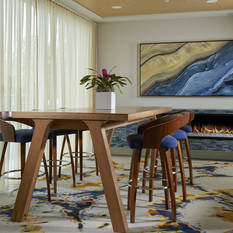 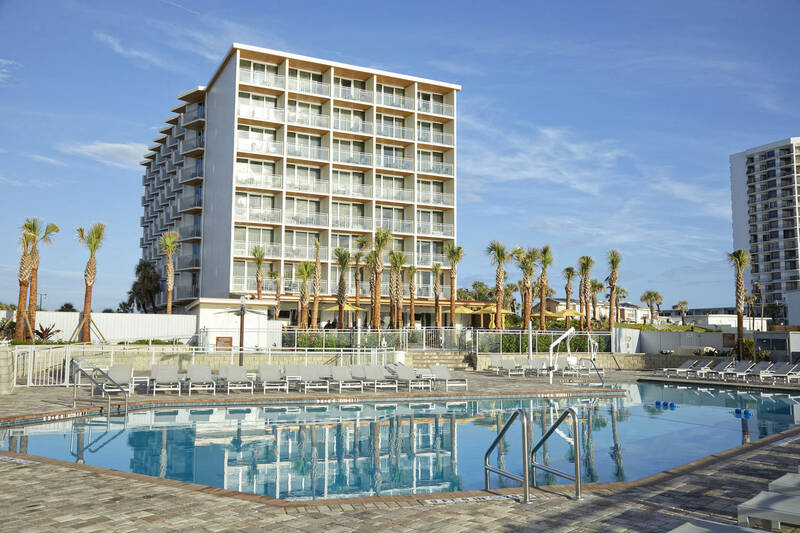 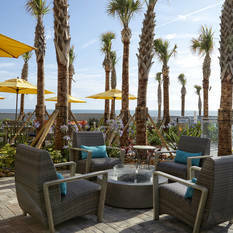 This is luxury made simple; this is the Delta Daytona Beach Oceanfront.